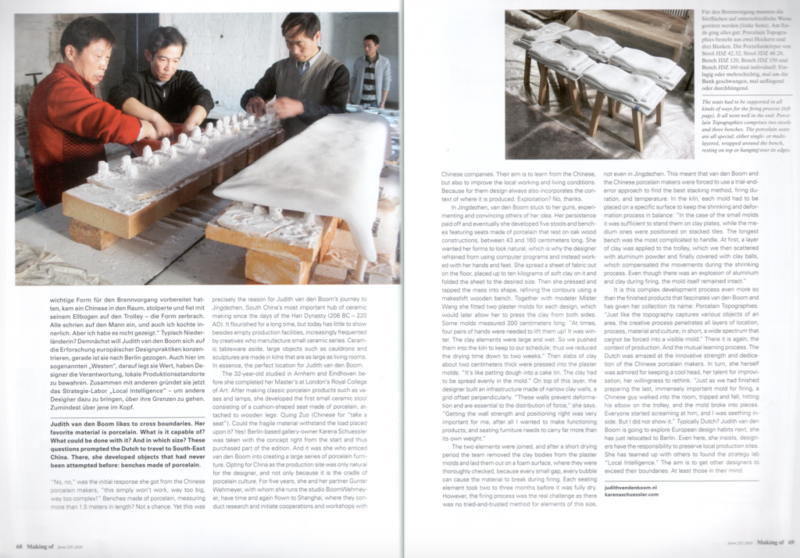 A great process-spread of the Making of Porcelain Topographies in the magazine Form_the making of design. 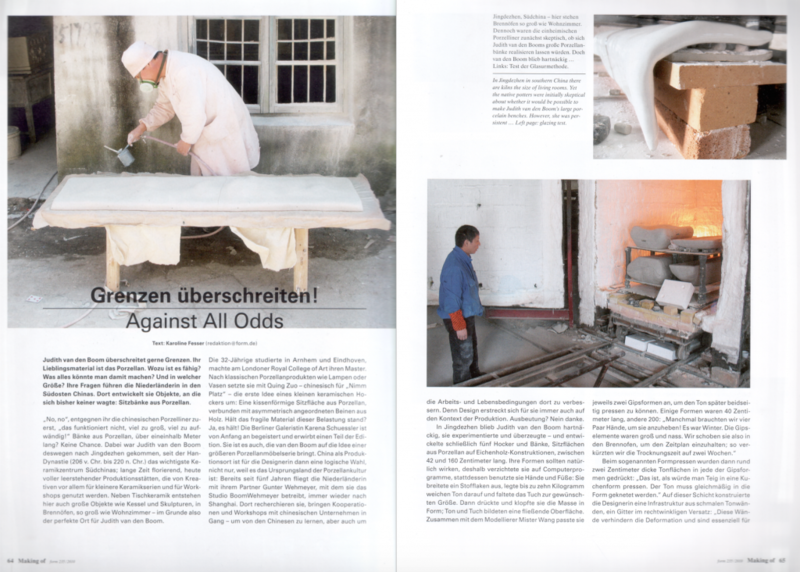 The story is written by Karoline Fesser and covers the detailed processes of the work. She wrote a great story after digging through all details of how it came about. Thanks again for your investigation! This november-december edition is centered around the theme “Starke Frauen – Women in Design” and captures a lot of interesting articles. 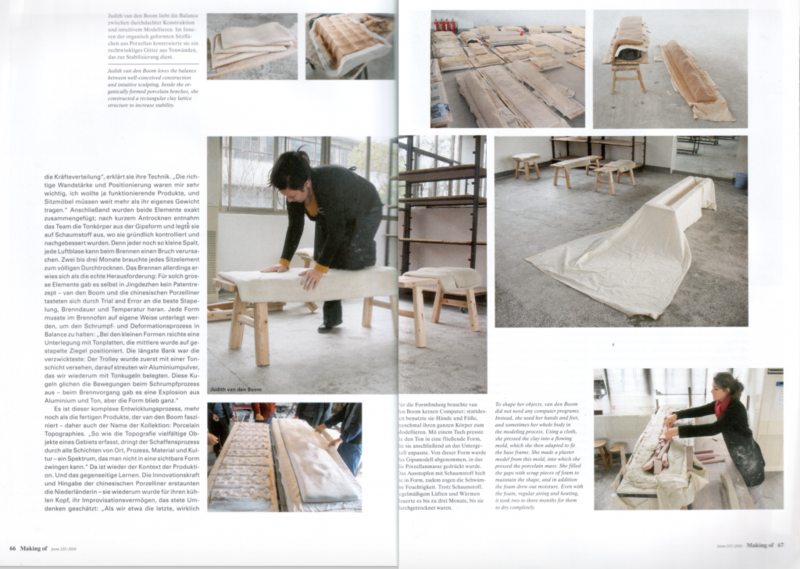 Have a look at this 235 edition of Form!